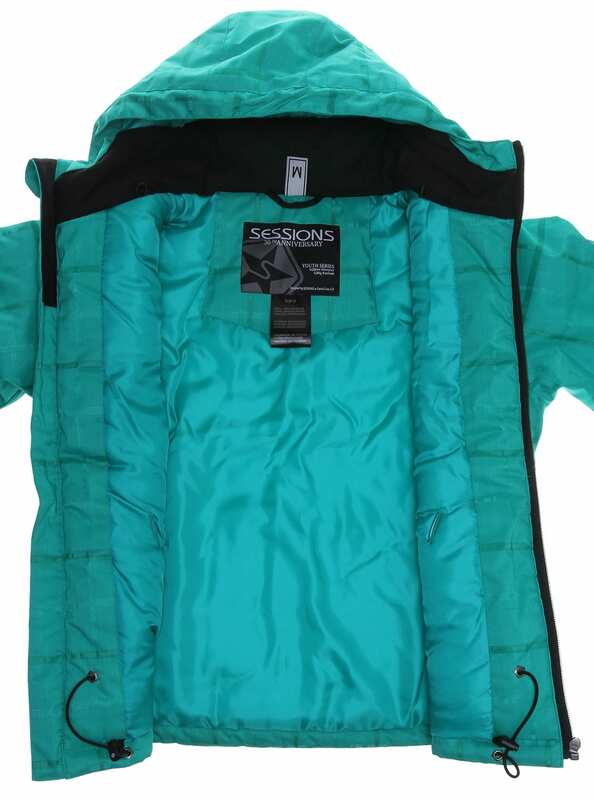 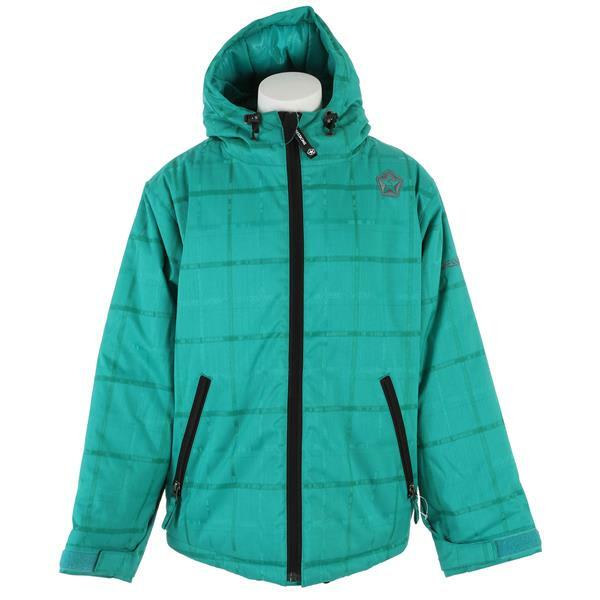 When the snow is falling the Sessions Switch Plaid Weave Snowboard Jacket for girls has the cold weather protection to keep your little one safe and sound on the hill. 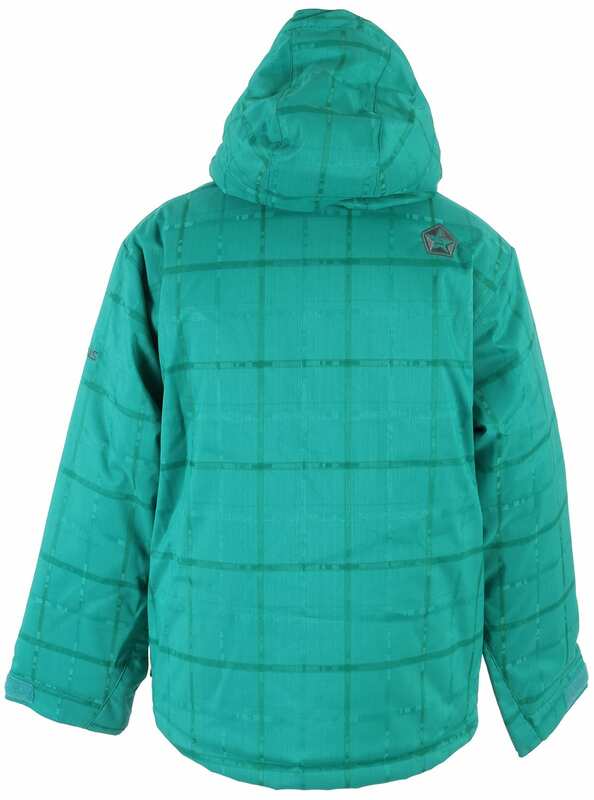 With a polyester shell that provides 3,000 mm of waterproof performance and 2,000 g of breathability, this youth coat keeps the elements out while the 180 grams of polyfill insulation in the body and 120 grams in the sleeves traps heat inside for amazing warmth and mobility. 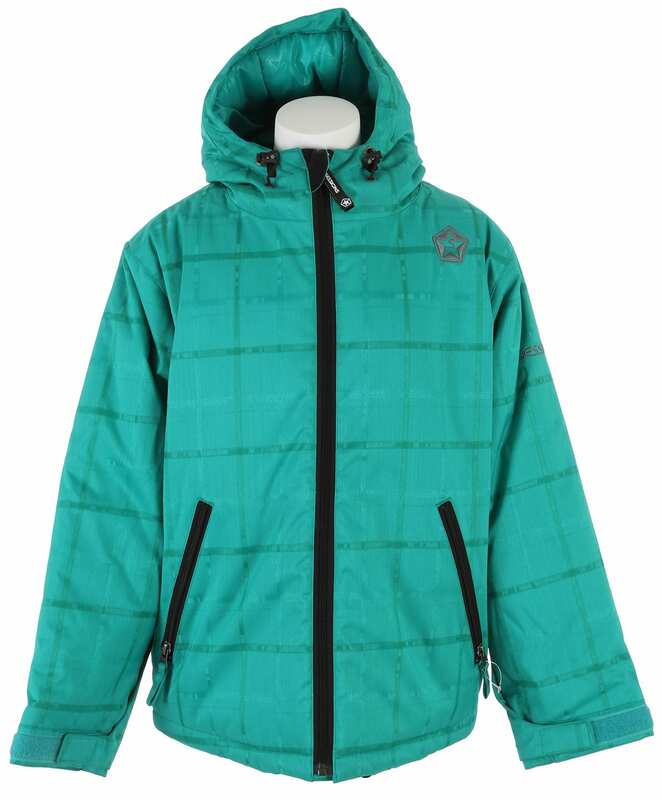 Set your young shredder up to be comfortable in the mountains with the Switch Plaid Weave Jacket.